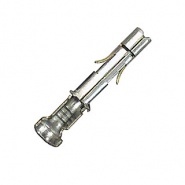 Pack of 5, Mate N Lock 2.00mm male housing. 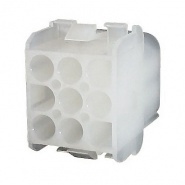 Mates with nylon female housing part number: 0-013-15. 0-013-15 pack of 5 nine way wire female housings. 0-013-21 pack of 50 male pin terminals. 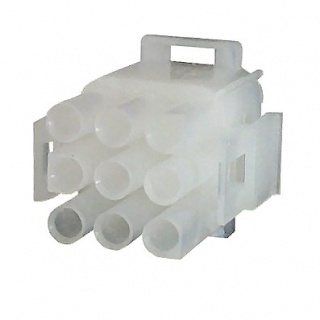 The nine way cable pack of 5 male housings require the female mate housing unless replacing just one position. The terminals are not supplied with the housing pack, the housings can accommodate male pin and female socket pins depending on requirements. 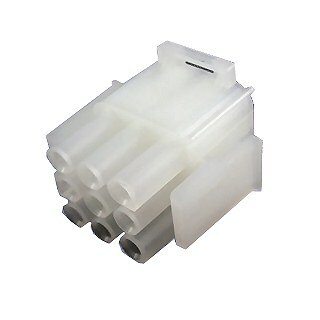 Mate N Lock 2.00mm female automotive cable connector housing, 9 way, pack of 5.